I love packing Eliana’s school lunches. I see it as my way of contributing to her day. Making sure she has a healthy lunchbox full of nutritious goodies to nibble on is very important. Not just to maximise her focus and boost her immunity but also to ensure the development of lifelong healthy eating habits. 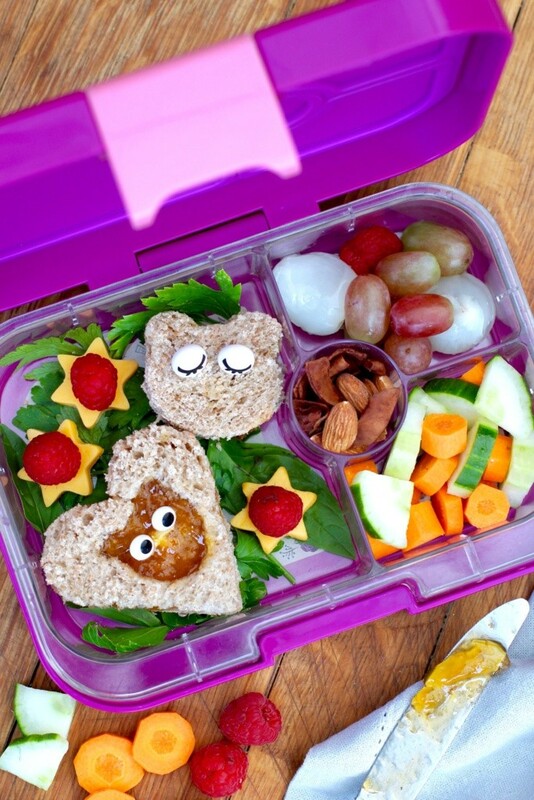 A healthy lunchbox will lead to better health, better grades and better behaviour. An important consideration we however didn’t take into account while packing her healthy school lunchbox was the cost. All those health bars and fancy fruits has certainly taken a toll on our monthly budget. 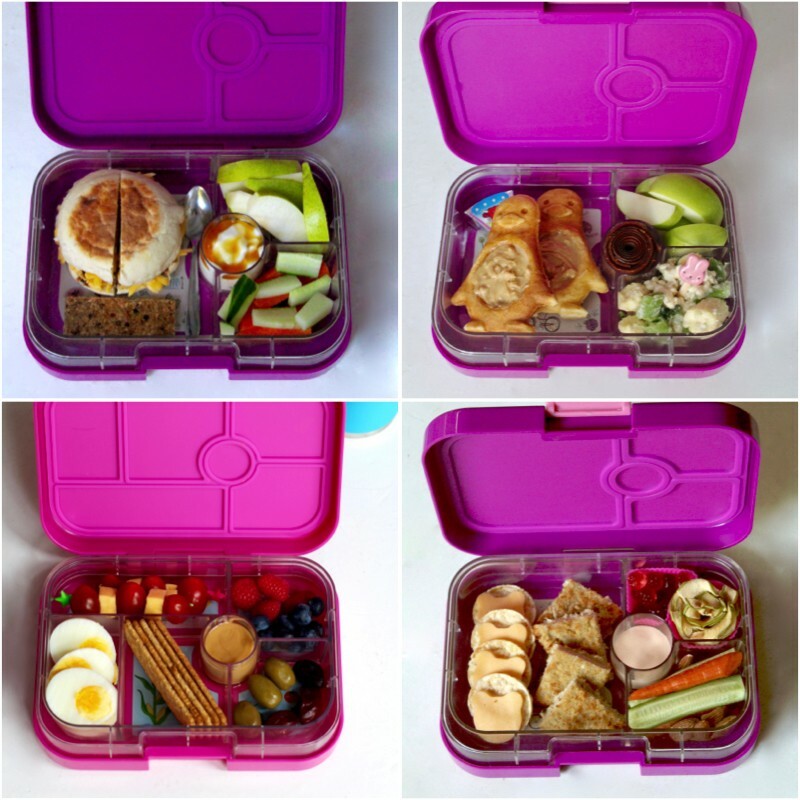 I asked our Instagram and Facebook friends to share their TOP money saving tips for packing healthy school lunches. The response was amazing! 1. Start the day right! A healthy breakfast is very important. Like @augie.and.issy we kick off every morning with either oats or a bowl of maize meal porridge. The Non Adventures of a SAHM, @michelleleroux1981, @cre8casey, Magda Halliwell all prefer packing a variety of snacks rather than one main meal. Doing sandwich combos cut smaller adding cut up chicken sausage, boiled egg, cracker biscuits, yogurt and fruits. 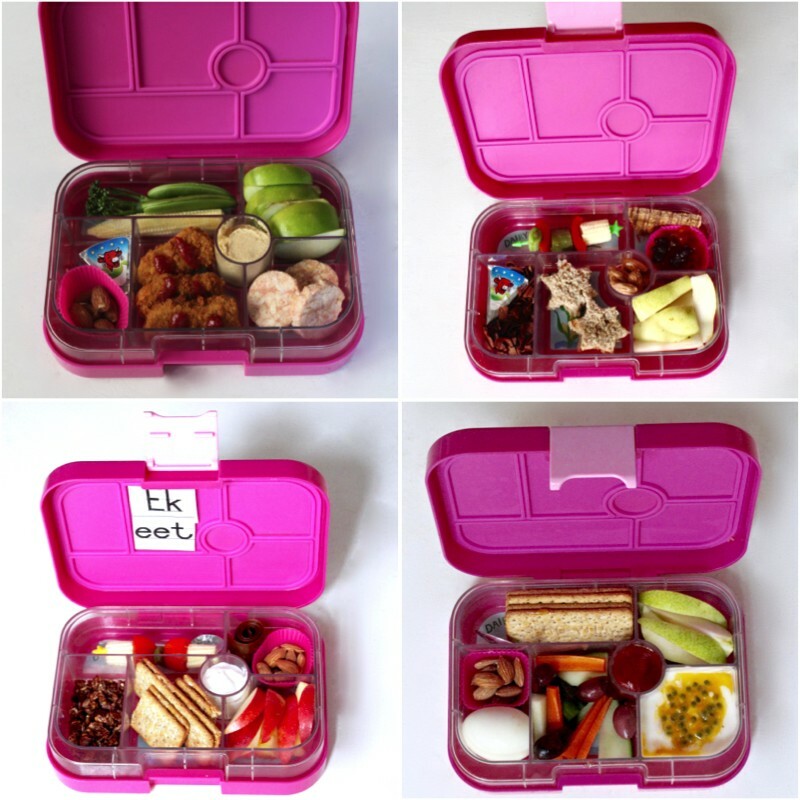 @fennecfey does a ‘crunchy snack’ lunchbox with chopped up fruit or veg such as fresh mango, berries, apple, peach or plum. Adding a bit of protein and a healthy carb. Plain water is a MUST. 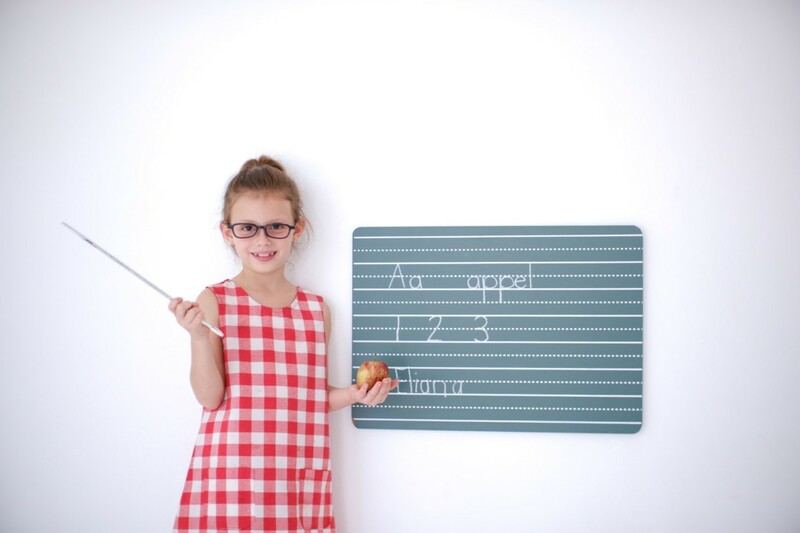 @leannsmal never forgets fruit and yogurt for their 3year old but also adds either cheese grillers, “droë wors”, cheese, corn or carrots, mini muffins, crackers and dried fruit. Life’s a Treat Blog loads up on unsalted peanuts and raisins – sources of healthy fats and high in iron. I also loved her idea of toasted bread soldiers – toast cut into strips as well as sliced banana sprinkled with cinnamon powder. In these Stilettos recommends popcorn as a great healthy snack that’s super affordable too. She also skips on buying the more expensive “cheese sticks” rather cutting up cubes of cheddar and putting them onto a toothpick for her boys. Living and Loving magazine reminded me of “Eggy muffins”. What a winner and you can make them the night before! All you need is eggs, a bit of cheese, baking powder and any filling of your choice – mushrooms, ham, spinach, etc. The possibilities are endless. 3. Sandwiches are still a HIT! @busybeeboards sticks to “what works” including a sandwich daily. Spreads include Bovril, Cheesespread, Liverspread and peanut butter. The sides differ every week. Zeenat Carrim and @bhavanidayaram get the kids excited with loads of shape sandwiches. Decanting yoghurt in a small container also saves a lot. Fruit is also a daily must with carrot and cucumber sticks. Michelle Goosen always adds some good carbs to keep the energy levels up. Small Pita and delicious sandwiches cut into shapes keeps her girls interested. @treetz_by_reez has a TOP TIP for all us sandwich cutting moms. Keep all the extra bread in a container. Toast the crusts and use as breadcrumb for stuffings or even little crispy croutons for dipping. Zero waste! @lauravandurme saves their leftovers for bread pudding. Little Kitchen had the cutest suggestion for kids who dislike bread crusts. Use a round cookie cutter to cut your bread, add your filling then press the sides closed with a fork and voila you have a mini “pie” that also doesn’t mess. Spirit Mama always starts with a sandwich, bread roll or crackers as a main adding cold meats, veggies, fruits and dairy. 4. Planning is key for a healthy lunchbox. @nadiaandlaylaasmama takes time each week to draw up a menu. 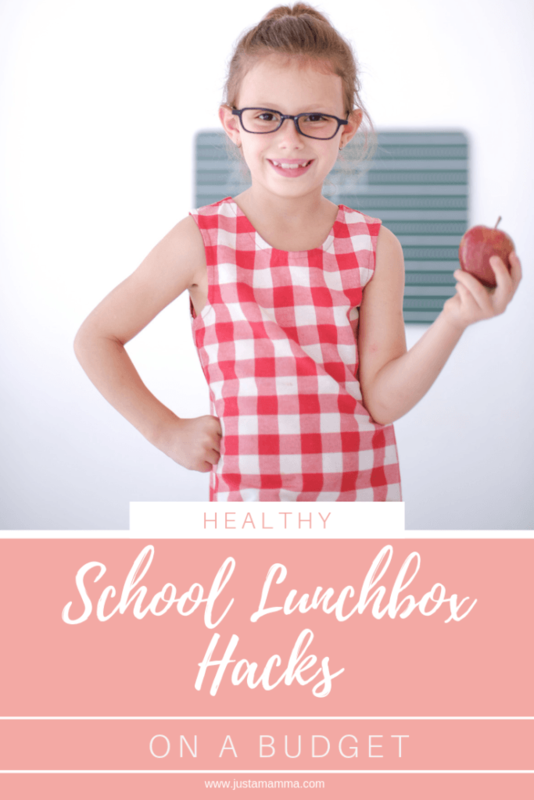 In doing so she can incorporate healthy lunchbox meals with dinner leftovers. Buy fruit and veg in bulk. Berries can be frozen and popped in a lunchbox in the morning. I make my own jam and bake your own treats. Oat bars. Protein balls. Banana bread. Muffins. Quiche. Hummus. Veggie chips. Only cut the crust off bread if needed, no shapes. It’s a waste. They need all the bread they can get. Make extra dishes and freeze. Pack half a sandwich or Provitas. 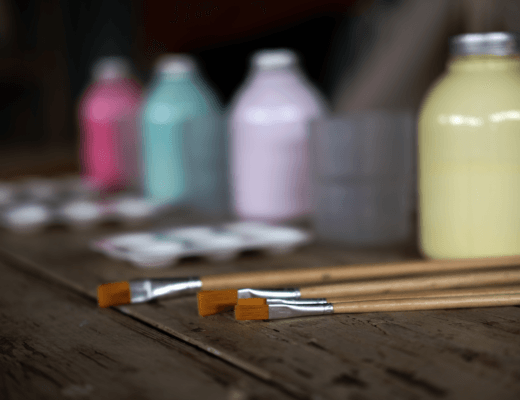 Try not to buy too many pre-made items. 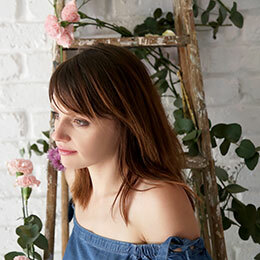 Bake or make your own snacks once or twice a week – muffins, vegetable fritters, sugar-free flapjacks, homemade meatballs, peanut butter balls etc. When the kids arrive home, check to see if there is anything left in their lunchbox. Encourage them to finish that before having lunch. Less waste. Get the kids involved. Let them make their own sandwiches or get them to pack their lunchbox by choosing what to put inside. It takes more time but the independence and ownership as well as responsibility as they selected those things has helped with no waste. @dominiquebellazuri is packing lunch for a 3 and 13 year old so their needs are quite different. For her toddler she packs a variety of foods such as cut up fruits and veggies (whatever is in season), rice crackers, popcorn, homemade banana muffins, pretzels, sliced turkey/ chicken pastrami and a sandwich. The same applies for her teenager except she doesn’t like sandwiches – preferring olive ciabatta. Buying a loaf and then cutting it into portions to freeze reduces waste. Leftovers, cold pasta salads and stir fried rice are hits too. @moniqueneethling bakes her own gluten-free banana bread twice a month added a dash of cacao at times for a healthy chocolate kick. @mhairipithey is raising her family gluten-free as well and pre-makes a lot of stuff too. Loaded cheese muffins with courgette and chia seeds or lemon and poppy seed muffins (also with added chia seeds). These are made in batches and popped into the freezer. A massive time-saver! The kids help to pack their own lunches and chose what thy would like to include. @aliscalliwag has a “baking party” once or twice a month and makes simple but healthy and delicious lunchbox treats like banana bread, carrot and date loaf, lemon poppy muffins, black bean brownies and more. Storing cooked meals for lunches in a little thermos works well too. Mini frittata are delicious too and can be loaded with veggies. All these things that can be made in bulk and then frozen. Also buy lots of avocados when they are in season and make guacamole in bulk. Portion and freeze for when they’re not in season. @miss_brink makes toasted snackwiches with leftovers because it quick and easy and another waste reducer. Modern Zulu Mom always packs fruit and uses the leftovers not eaten in an after-school smoothie. Then other savings, come in snacks that last longer like cashews and raisins – a snackable size every other day. If there is left over dinner, you are getting it for lunch! Egg Mayonnaise is a super affordable topping! Make lunch boxes the night before – so that you aren’t in a rush. Make a batch of 25 muffins and freeze. 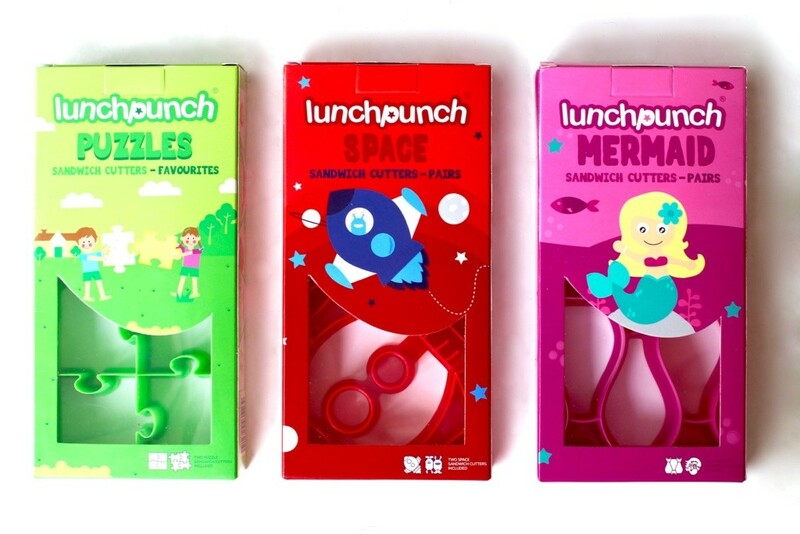 Simply pop into a lunch box when needed. Buy nuts in bulk and mix different kinds together. Then separate into smaller portions and add as a snack to lunch boxes for the next few weeks. 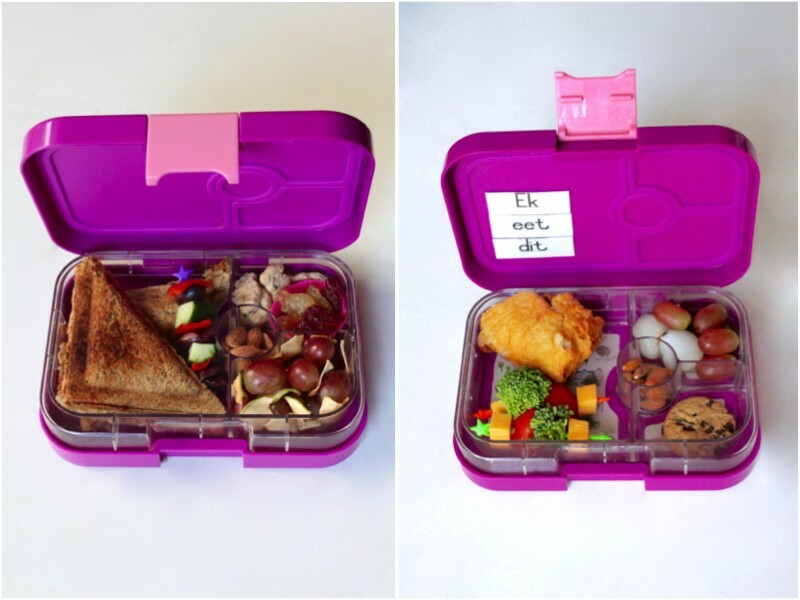 Lunch boxes don’t always have to be picture perfect but do add colour – we eat with our eyes. Always include lots of SEASONAL fresh fruit and veggies. This will help keep costs low. Make food “fun”. TOP TIP: Leave a secret message on your child’s banana with a toothpick? By the time they open their lunch box there it is! Protein is also important. Great meat-free sources include, a boiled egg, Greek yoghurt with honey and humus. Don’t forget the carbohydrates, you don’t always have to go for the bread. Rice cakes with cream cheese and biltong or hummus are great. As is tuna mayo. 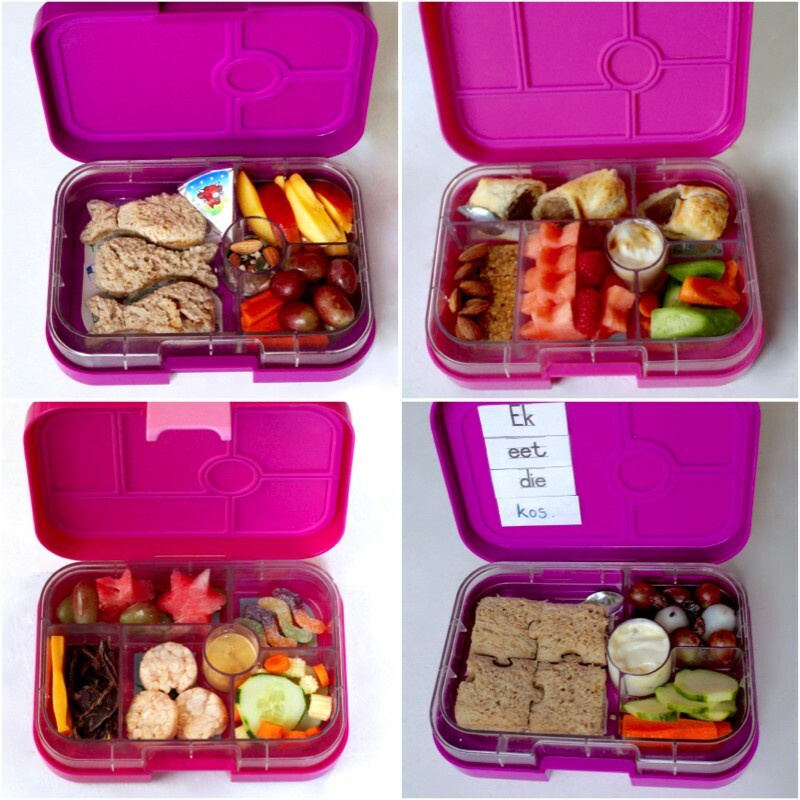 Let your child help with their afternoon snack or lunchbox. You would be surprised what they can do. Don’t give anything except water. Fizzy drinks and the sugary fruit juices aren’t just unhealthy but also an unnecessary expense. Invest in a good quality lunchbox that makes lunchbox planning and packing easy. I can’t recommend our YUMBOX lunchboxes (from Cloud + Co.) enough. They aren’t just durable an pretty but teach kids about healthy eating habits too. Eliana has learnt all about the different food groups as well as why she needs to eat a variety everyday simply by helping me pack her lunch. Get inspired by other moms. 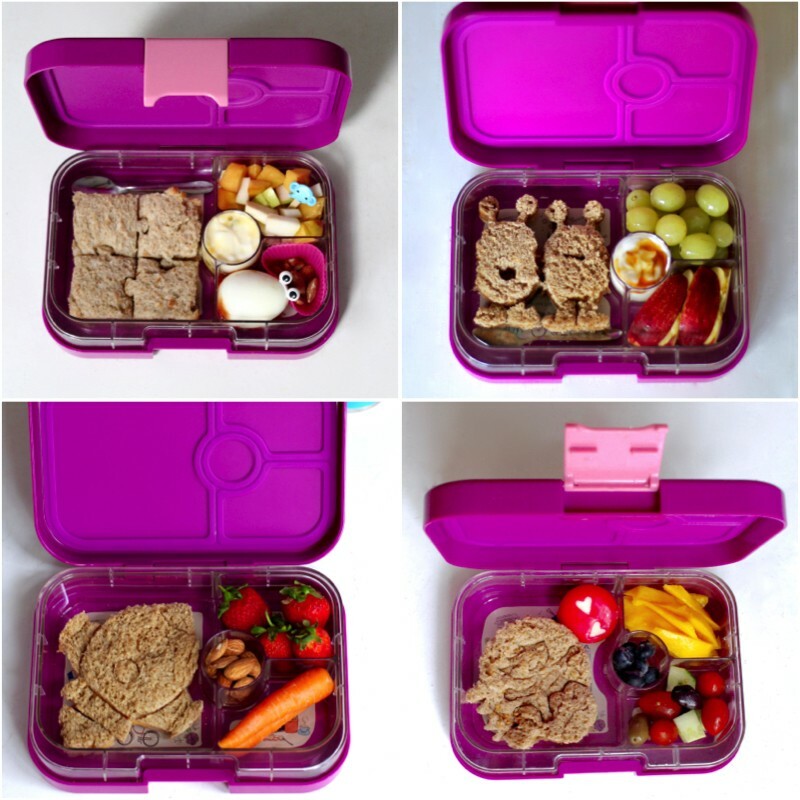 There are countless Instagram pages and Pinterest boards dedicated to creating amazing, healthy lunchboxes you simple need to type into the search bar. 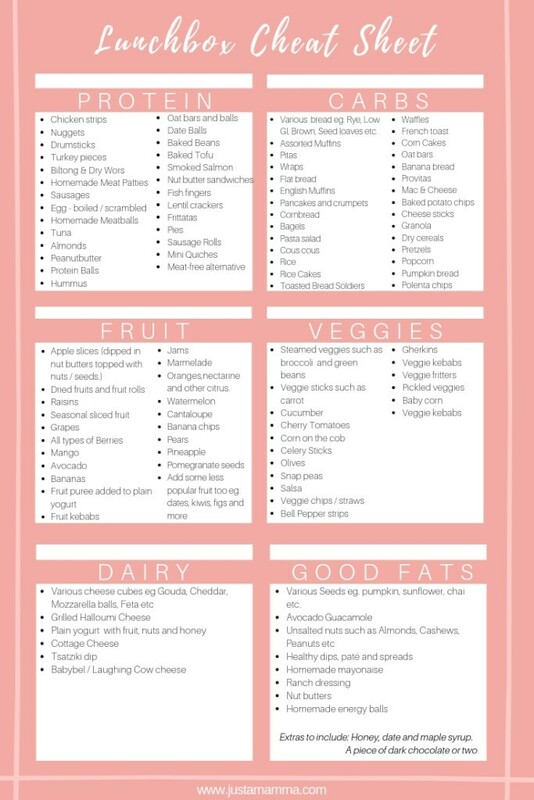 Use the “Cheat Sheet” below to make planning and prep easier. Raising kids isn’t cheap and it’s important to make every penny count (especially if you’re a big family like ours). Going forward I will definitely be implementing some of these tips. Another way we keep track of our living expenses is to sit down with our financial advisor annually, re-evaluating our investments, savings, life coverage and policies. Making sure we re-structure and adjust our finances in accordance to the needs of our growing family and the new seasons in our life. Liberty is one of South Africa’s oldest and most trusted financial service providers. They have expert advisors waiting to assist you in planning your financial future. It’s definitely worth that call. Also be sure to have a look at the “Back to School” resources available on their website, simple click here. What is your number 1 tip when it comes to being money savy and dealing with hidden costs? Leave a comment below, sharing one tip for staying ahead financially and managing all the hidden costs in your child’s education and you could win a Liberty Hamper. It includes a kids lunch recipe book, a Liberty sports bag with a swimming towel and a lunchbox. 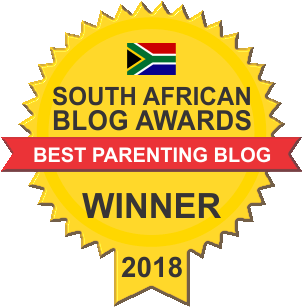 Giveaway closed – Congratulations Jana Blignaut! Only entries via Facebook and comments left below are valid. Facebook is in no way responsible or associated with this giveaway. Competition closes on the 13th of February 2019. Please enter a valid email and contact info. If we can not get hold of you within 48 hours a new winner will be picked. Liberty is responsible for delivering the prize to the winner. *This post has been sponsored by Liberty. Ooh what great ideas, thanks for sharing! Amazing ideas and definitely doable. The cheat sheet is so handy. Love it! So much money is spent on food followed by wastage, this approach and ideas will migitate wastage helping the environment and lower food bills helping your bank balance. Thank you for the vital information. Thanks…awesome post! Save save save…even as little as R100 are deposited into bank account for the kids when someone spoils them. 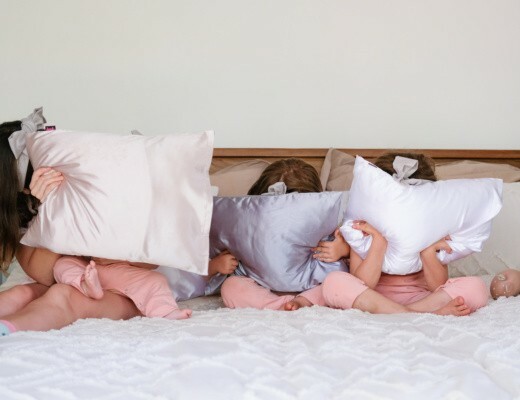 Thanks for these amazing tips, definitely helpful with 3 little ones! Never thought of frozen fruits before, something I’m going to try this week! Stick to a plan and your budget. For those hidden costs and emergencies leave margin so that it won’t be too much of a shock when they come up. Don’t live above your means. Stick to a plan and your budget. Leave margin for those hidden and emergency costs. Don’t live above your means. Wow Eliana . Could i please swop places with u 🤣 i love anything that is presented well . Presentation to me is so important. Wow what a lovely post – that chef sheet is definitely going to come in handy! ❤️ Thanks! Since I have started being serious about weekly meal planning, we have saved a huge amount as I no longer have daily trips to the shop to get “just one thing” (which never turns out to be one thing 😂). Thank you! Excellent ideas! Can’t wait to start prepping healthy lunches! My tip would be, to open a savings account/s for you little one/s before or right after birth, pay a set ammount into that account every month. This will help cover those hiddend costs and also may be their University money. The trick is to “forget” about this money and ONLY use it for the above mentioned reasons and not for anything else! Planning ahead is definitely essential- buying in bulk and decanting foods such as nuts and yogurt into smaller containers! What an amazing, well researched and thorough blog post. I find it tiring always coming up with new ideas for school lunch. My boys like snack type food, but I have to switch it up so they don’t get bored and not eat it. I bought them 750 ml stainless steel bottles this year and it has worked so well, I am very happy. I put cold fridge water in the bottles in the morning and it stays chilled throughout the day. They often come home with empty water bottles and they haven’t even touched their juice box. I love this cheat sheet, going to print it out and use it for inspiration. Oh this is awesome! Can’t wait to download the cheat sheet and start making my kids lunches more interesting! Thank you! How awesome are these ideas!!! I pack lunch for my 3 very different kids daily, and it is always a challenge to please everyone and keep to a budget! This was such a great read, thank you! Excellent post!! 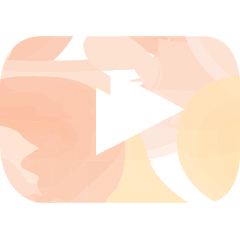 You have really done this in detail and it is amazing! Thank you for all the new ideas! Definitely plan ahead and write down a list. I love making little lists for the weeks shopping! Thank you for this blog post, definitely gave me more ideas. Yummy! These are amazing. The cheat sheet is up on our refrigerator. Both my girls are going to enjoy these!! 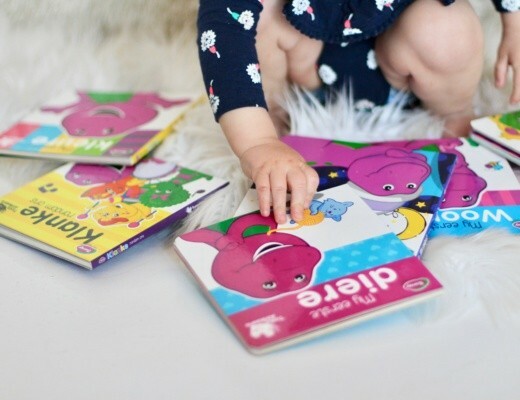 We are on a reeards system with my toddler-instead of rewarding him with sweets and toys, we are rewarding him with time-playing outside, playing dough or reading books. He loves fruit and veggies, so rather than bying sweets for him, I will rather get ‘treat’ fruit such as berries for him and make kebabs (time). Another aspect on saving money is to plan my meals for the week ahead. Wow this is really useful ideas. The cheat sheet will be so much of help. Cost of living is so high it’s really so awesome sharing ideas as it’s so important for our kids to also have healthy ,balanced lunch box.